E-Books → No More Counting Calories! Angela Silva, "No More Counting Calories! 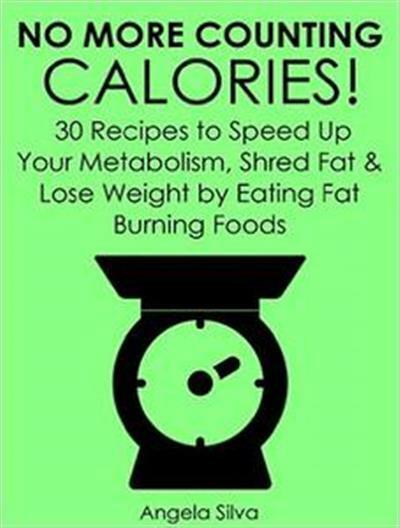 30 Recipes to Speed Up Your Metabolism, Shred Fat and Lose Weight by Eating Fat Burning Foods"